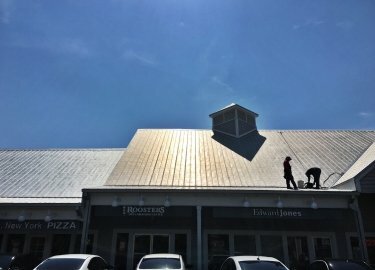 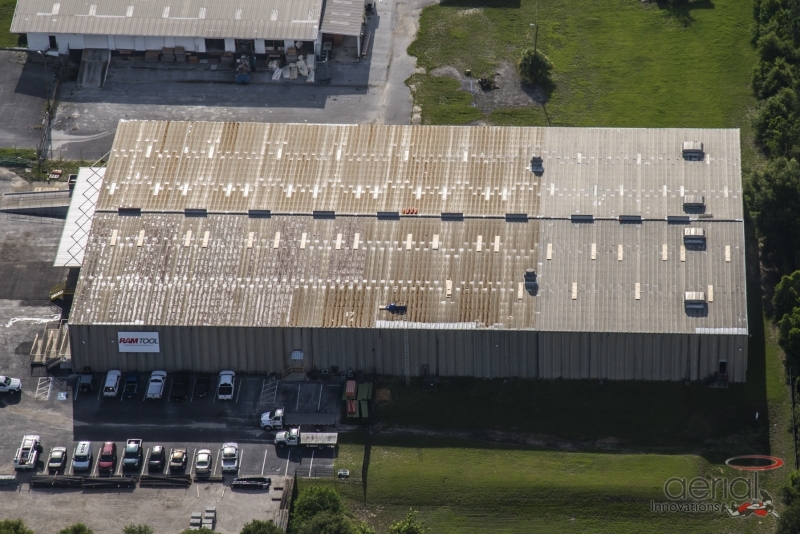 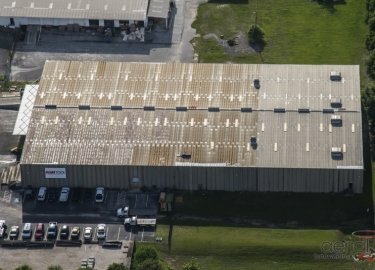 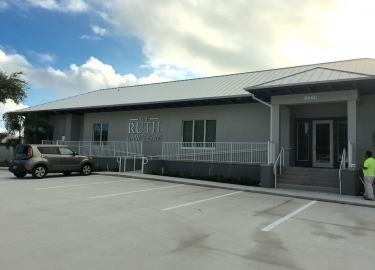 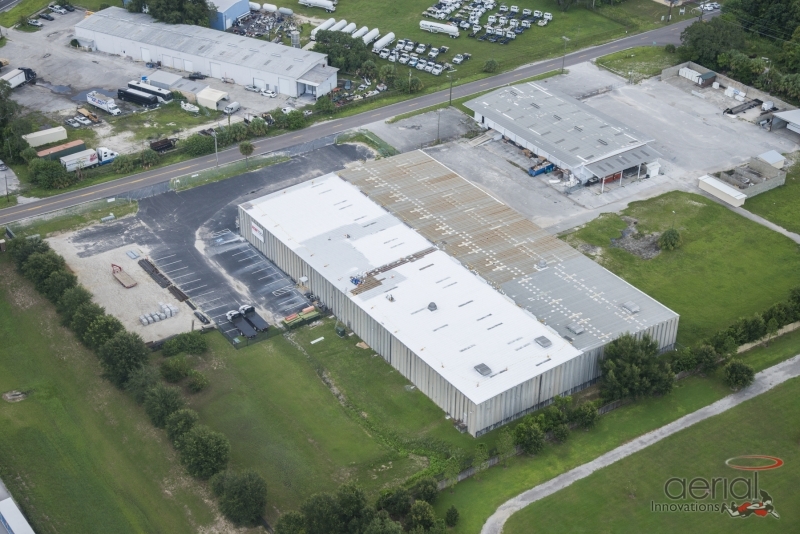 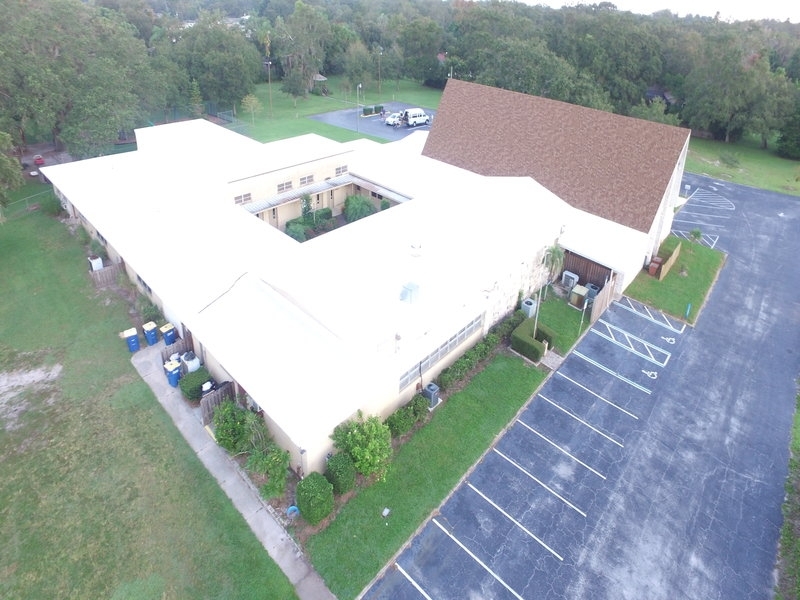 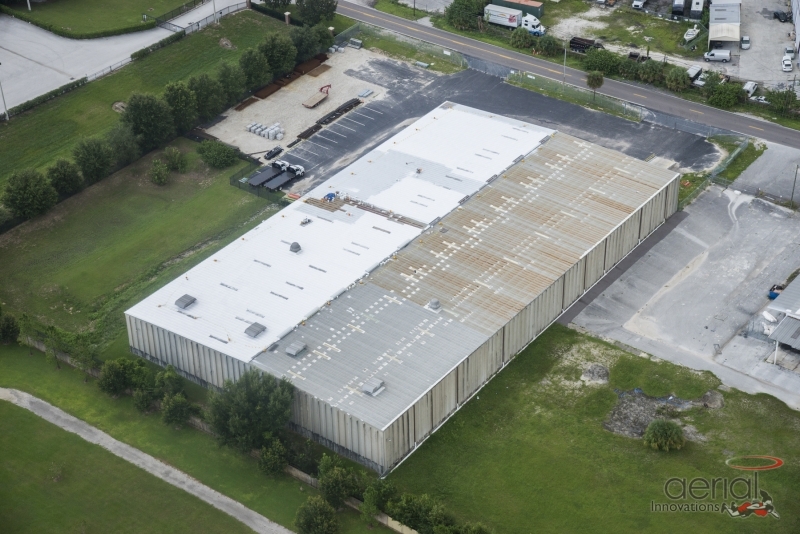 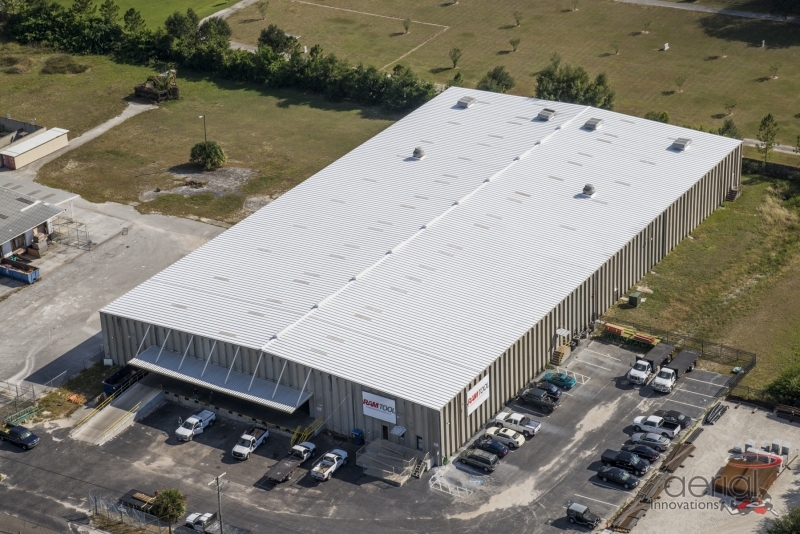 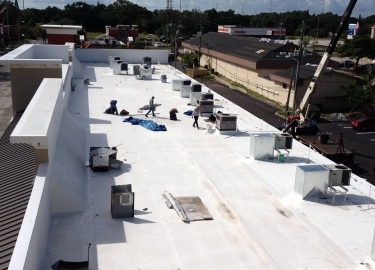 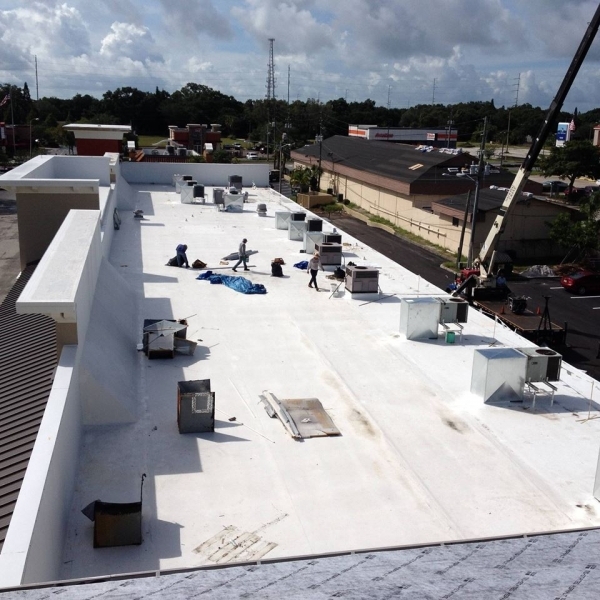 Whether your commercial building in the Greenville, South Carolina, area needs an entirely new roof or just some minor repairs, the experts at Elite Roofing Services can help. 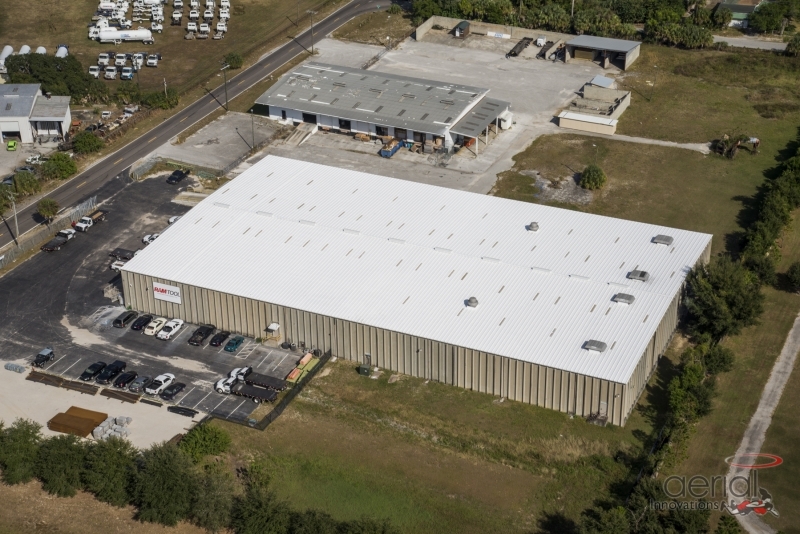 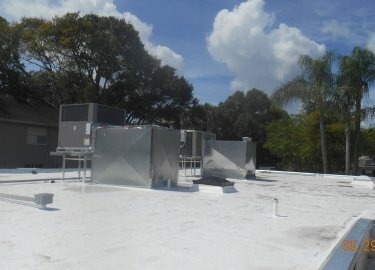 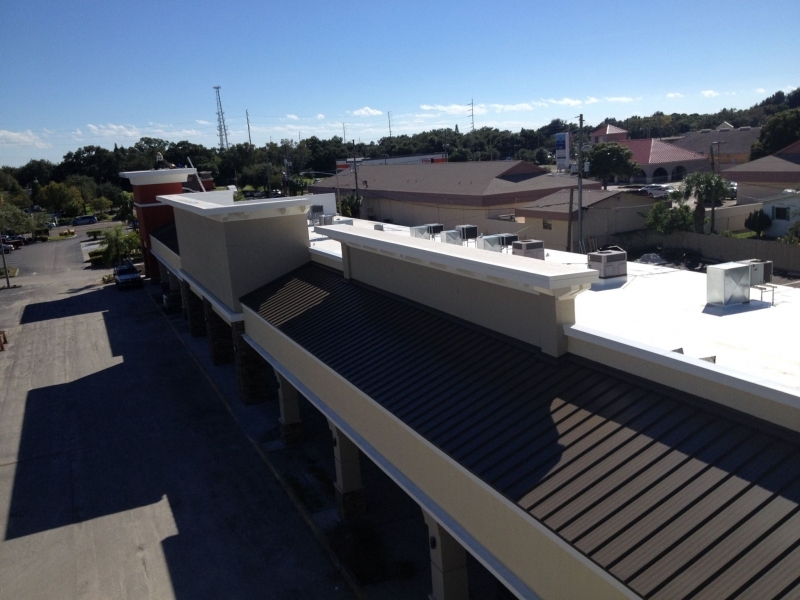 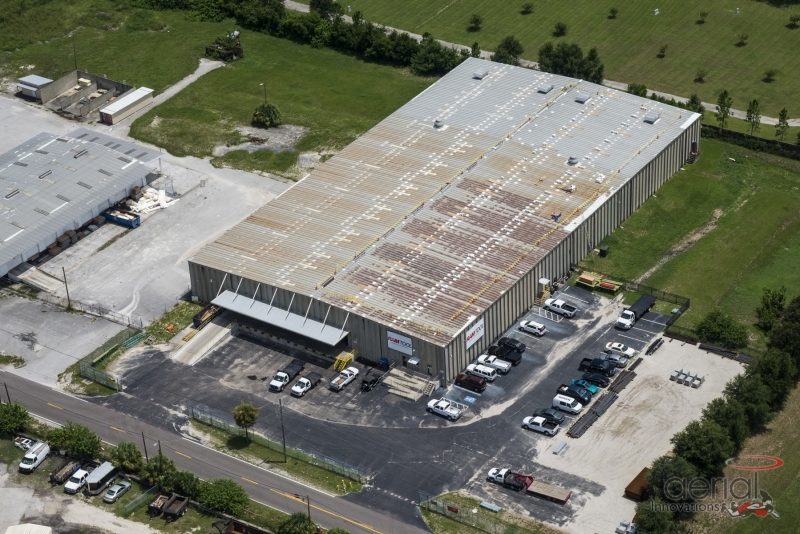 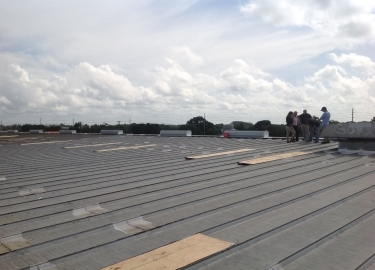 We can install or repair a variety of commercial roofs, including flat and low slope roofing systems, metal roofs, cool roofs, and more. 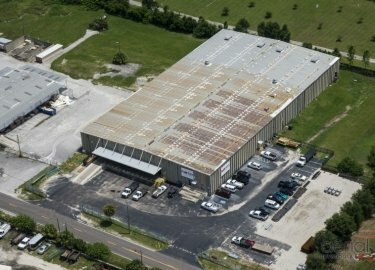 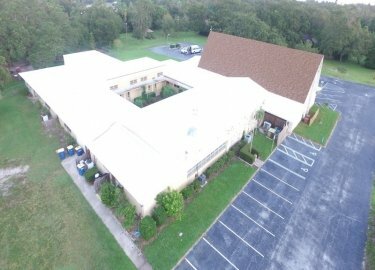 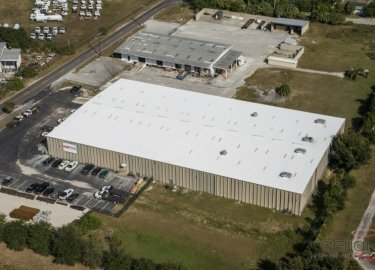 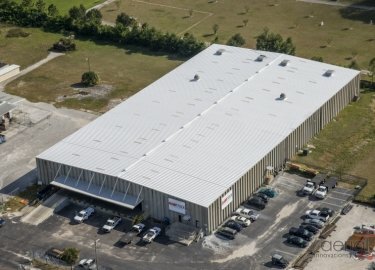 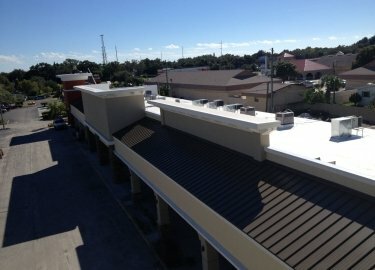 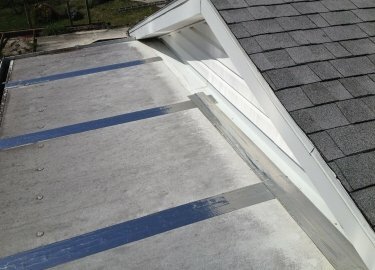 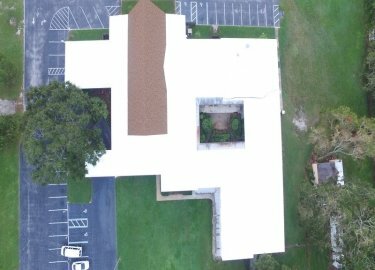 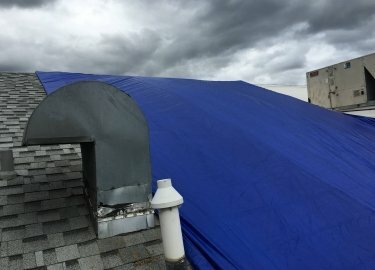 We have more than two decades of roofing experience, and we have developed a reputation for providing precise work and customer-oriented service. 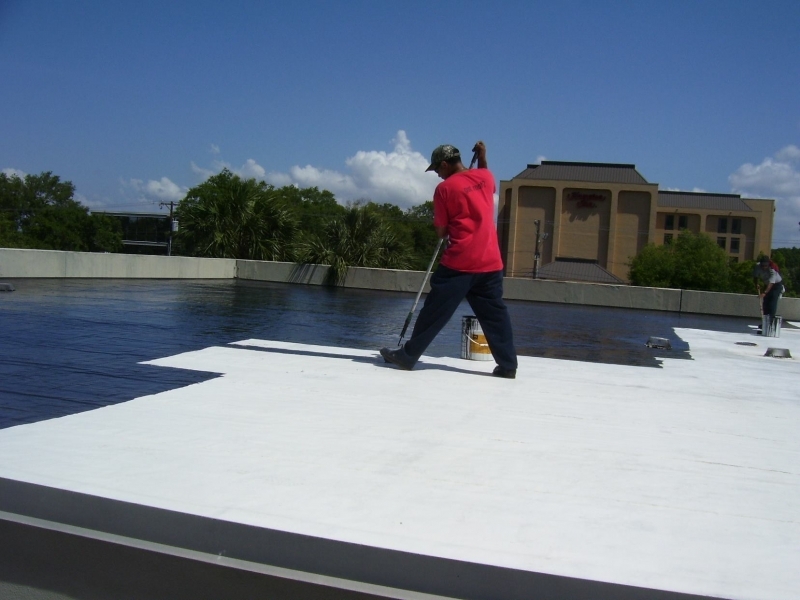 Many commercial flat roofs are actually low slope, meaning they have a slight pitch to allow for sufficient draining of water. They are most often covered with a continuous membrane which offers excellent resistance against leaks from pooling water. 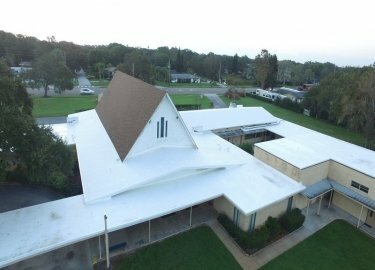 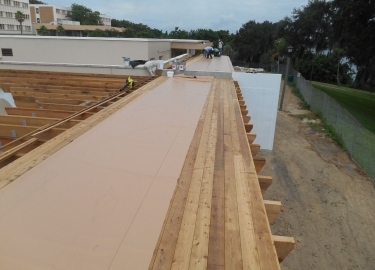 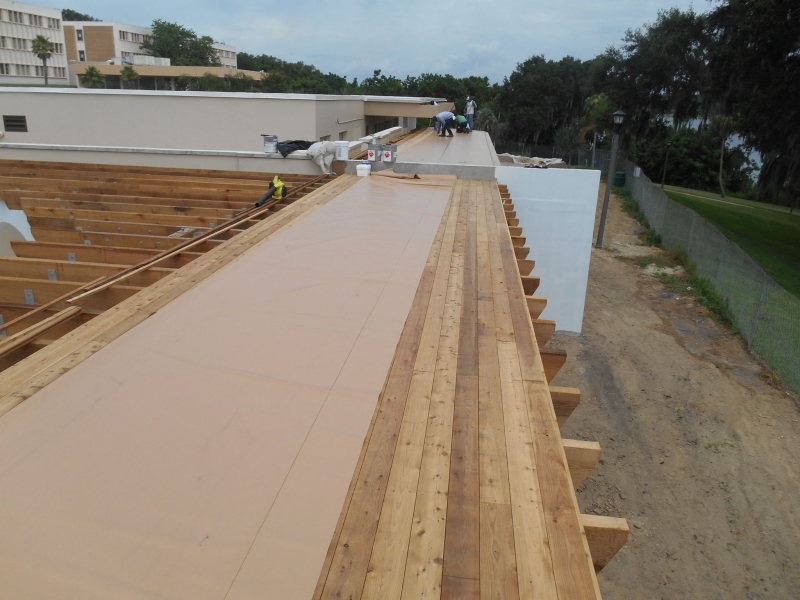 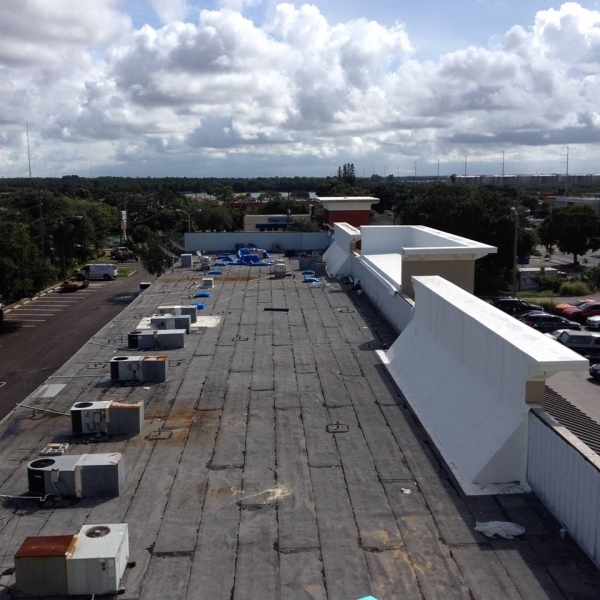 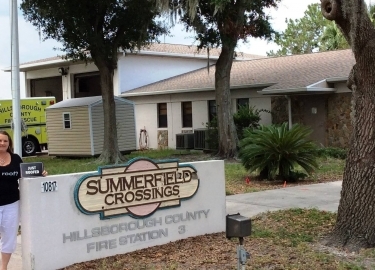 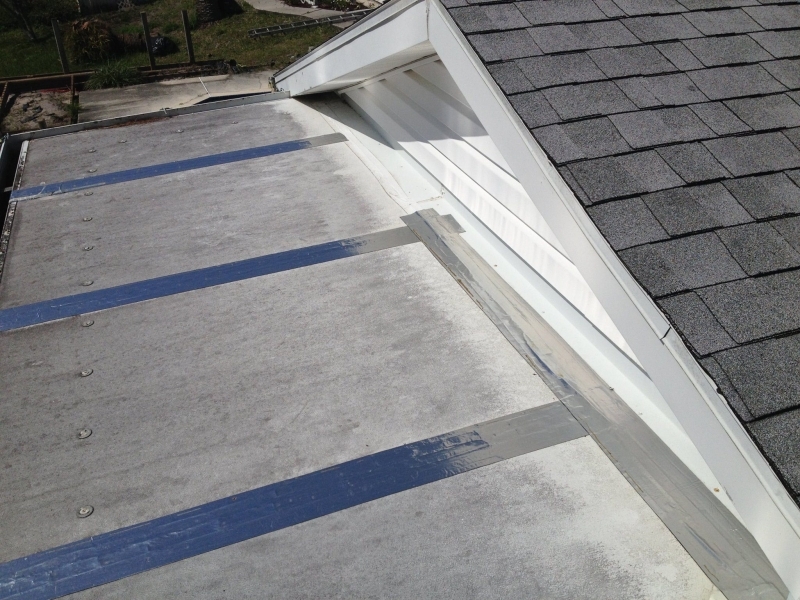 Some examples of low slope roof coverings include, TPO, PVC, EPDM, and more. 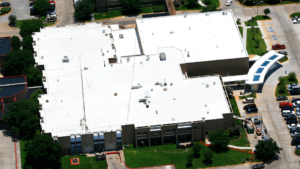 In addition to providing excellent durability and water resistance, low slope roofing products also offer excellent energy efficiency. 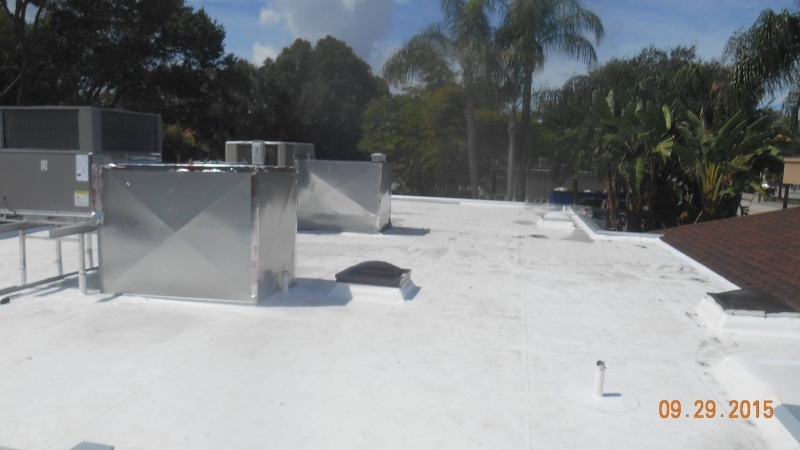 In most cases, these products are designed to reflect sunlight, lowering roof temperatures and helping to reduce the strain on your building’s HVAC system. 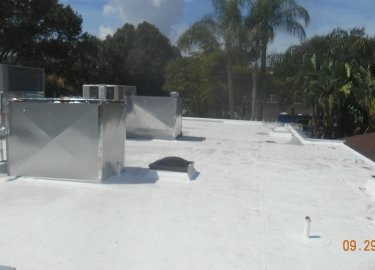 This can result in lower monthly energy costs. 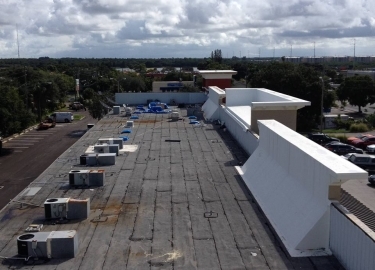 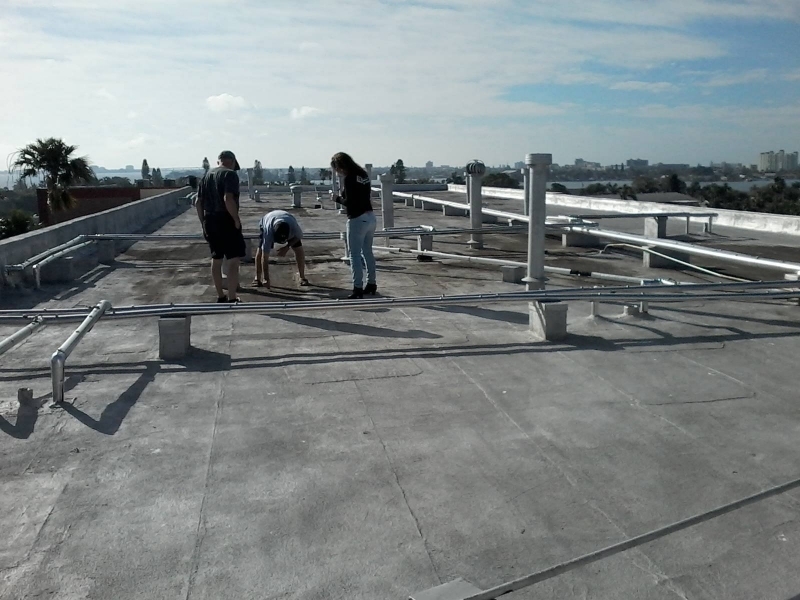 If your building’s low slope roof is still in good condition, you may be interested in one of our roof maintenance programs, which could help you avoid costly failures by having regular inspections. 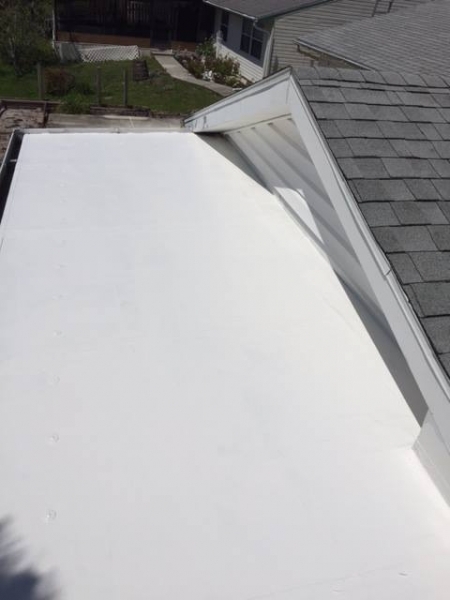 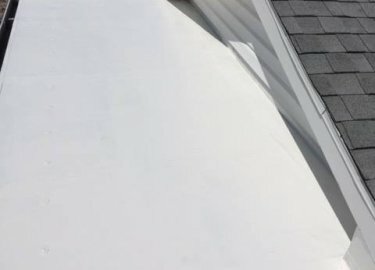 Contact Elite Roofing Services today if you would like to discuss the flat and low slope roofing repair and installation services we offer to businesses in the Greenville, SC, area.